The Kala Ukadelic line features designs submitted by ukulele lovers from all over. 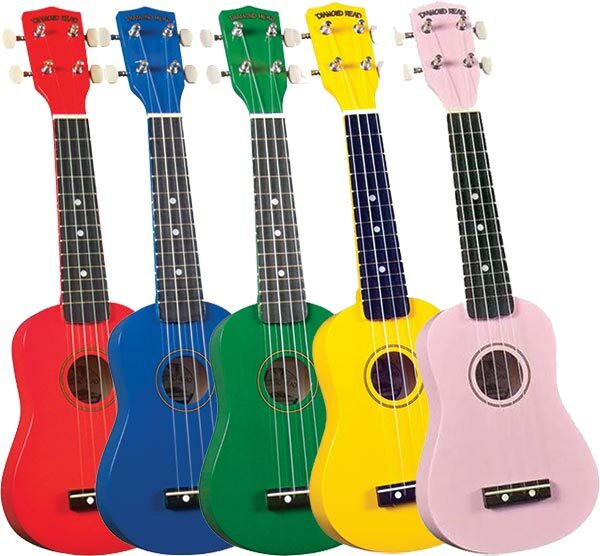 These playful ukes come in durable plastic, and your students are sure to love the designs! 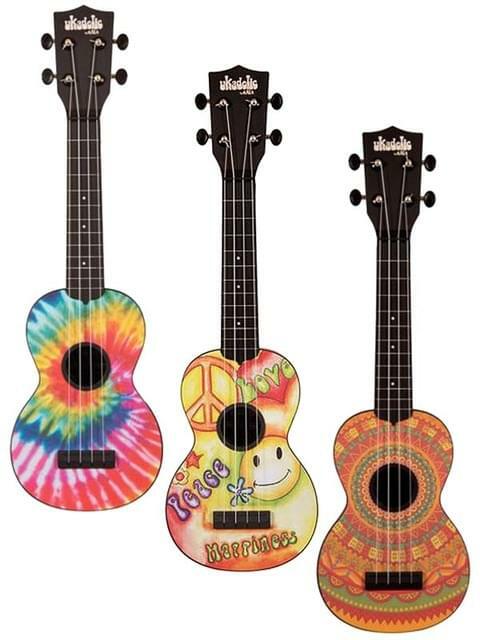 These Diamond Head ukuleles are fun and affordable, with a maple body and neck. They are available in five beautiful colors with careful workmanship and fantastic tone for an entry level.